Unlike other incense, the stick of Palo Santo can be used several times. It is already sold in the form of sticks about 10 centimeters long. 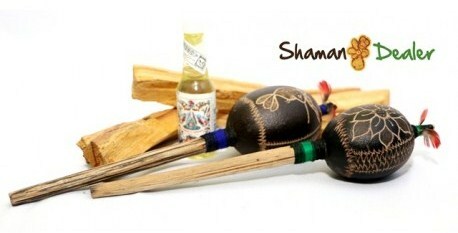 It can be used as incense of that palo santo stick about 15 times, depending on the size of the flame. We recommend that you should leave developing a pretty big flame for an intense smoke (for a few seconds, then turn it off by hand shaking the stick and not let the fire burn throughout the stick). It is important to mention that each bar usually smell slightly different depending on the amount of essential oil and bearing size. Normally the finest bars usually have a more intense smell. It is advisable to keep the bars in an airtight glass or an airtight plastic bag so they do not lose their aroma. The bars are very useful for example to clean, aromatic or energy of our house because it allows us to move through the rooms, flooded with incense in our hand, every corner of our house. Made with pressing sawdust from Palo Santo . Uniform combustion, it releases a fine fragrance, although its fragrance differs smoke aroma sticks. The drafting process is handmade and organic , no chemicals are used as phosphorus . For better performance, it is recommended a suitable especial recipient for cones , if not used , they burn quickly . The use of the cones is comfortable in the sense that attention is required because it burns inside your container, while you can enjoy the feeling of a natural air freshener that lifts the spirit. Palo Santo oil has antidepressant properties, diaphoretic , diuretic , depurative , antirheumatic , antiseptic , antifungal, among others. 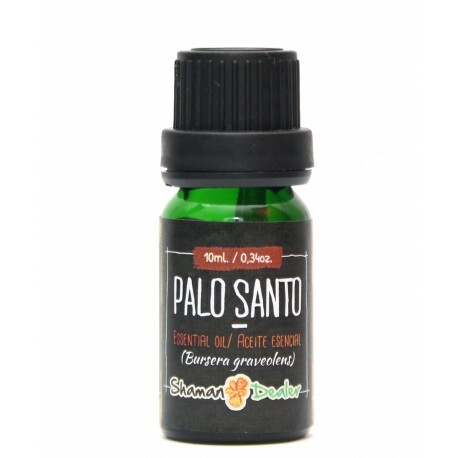 How Palo Santo incense is used? 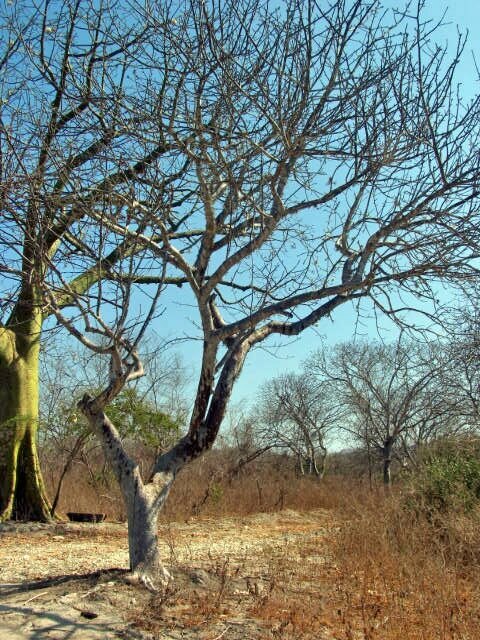 Palo Santo (Bursera graveolens) is used to expel negative energies and attract positive energies. Its aroma helps deepen spiritual moments of meditation and contemplation. Besides, it can also be used in bedroom for couples to have a more intimate, loving and happy time. 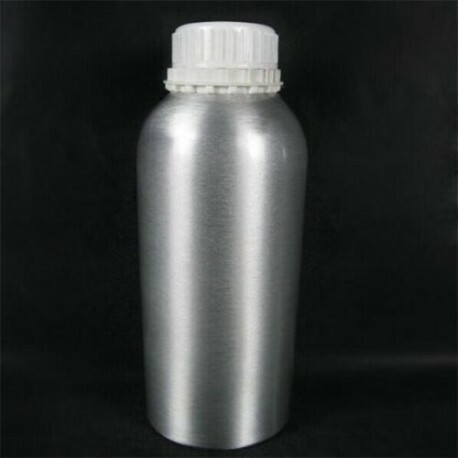 Moreover, it can be used to purify the indoor air. Its distinctive aroma is developed when we grilled on the stick (like any incense). Light a stick with a match or a lighter, after a few seconds shake the stick to extinguish the flame and that’s when the aromatic – spiritual smoke is produced. – Do not extinguish the flame by blowing.Move around the house with the stick or lay it on a vessel in a particular room. In order to obtain a deeper cleaning it must be burned about 3-4 sticks together, let the smoke remains in the house for about 3 hours. You must have a good container (an old dish, pot, etc.) where you can burn the stick. It is very important to keep all necessary when performing this procedure when dealing with the element of Fire precautions. The smoke which comes out from the stick must be white when it comes out from the grill.